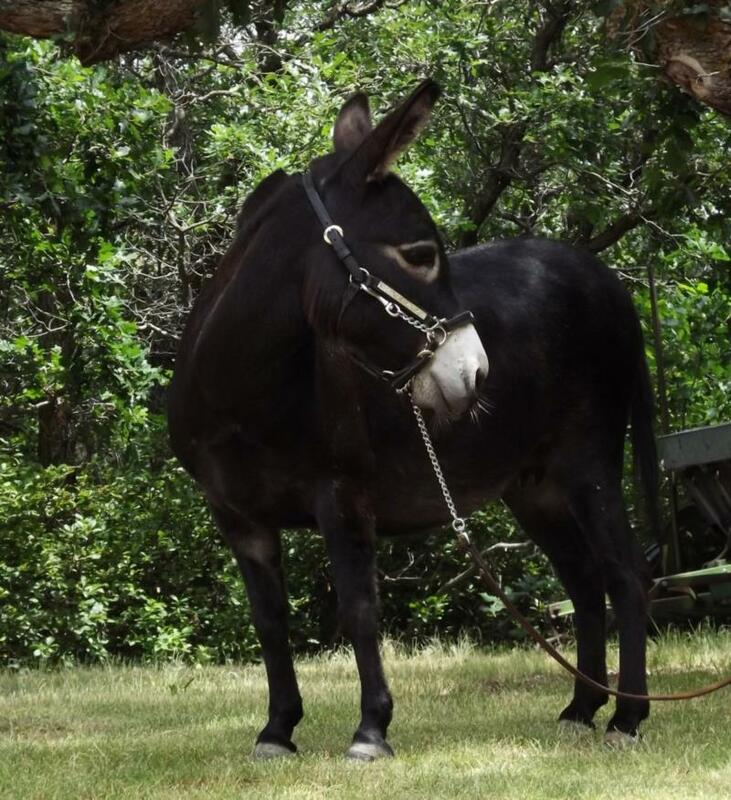 Click on donkey's name or picture for more information, photos, and videos if available. 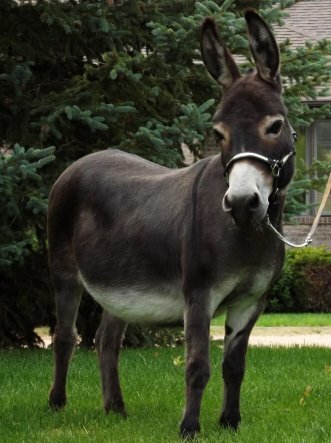 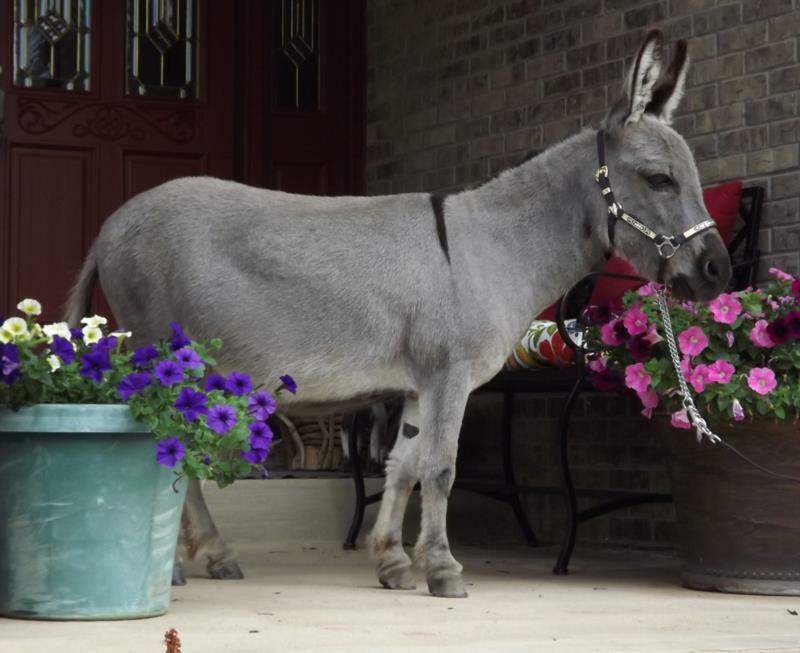 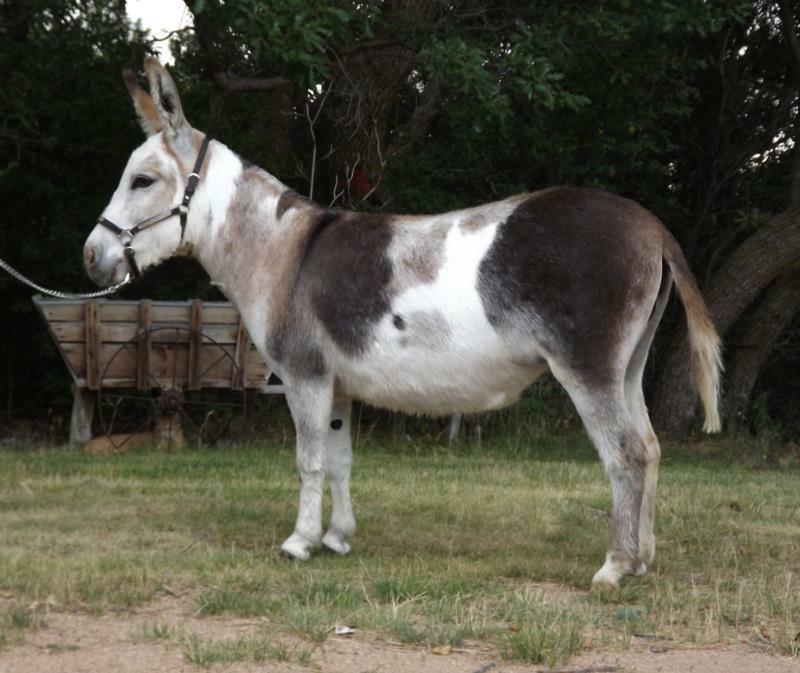 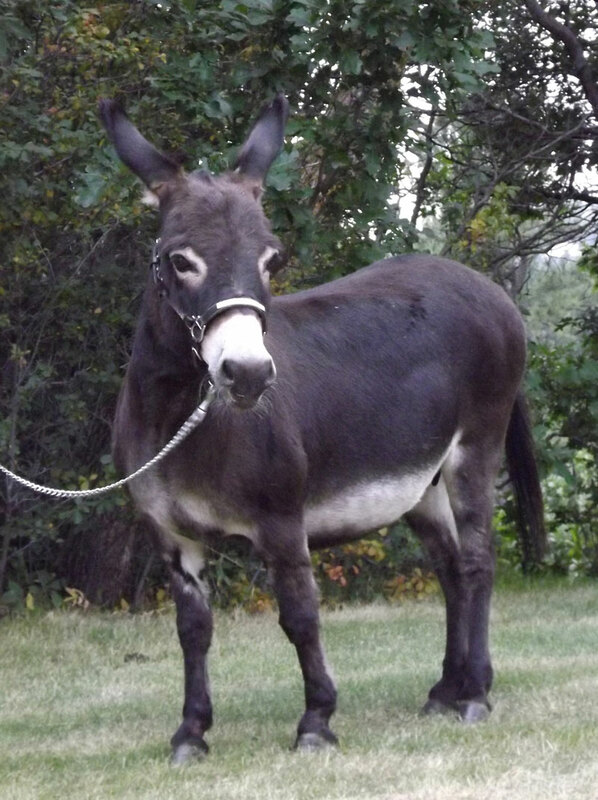 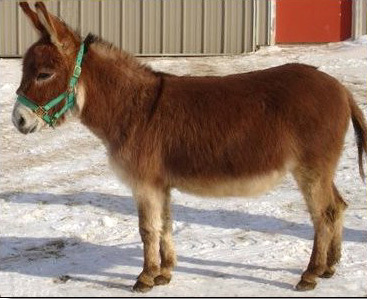 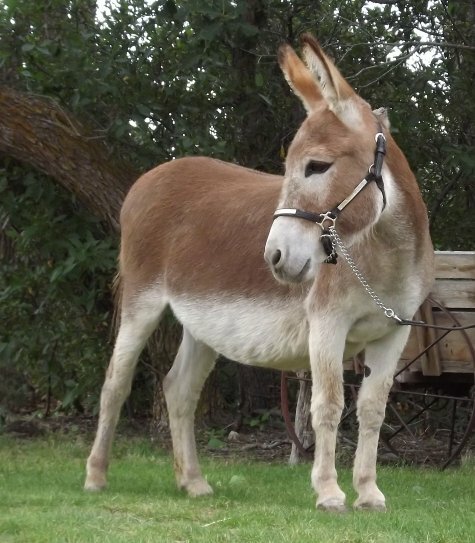 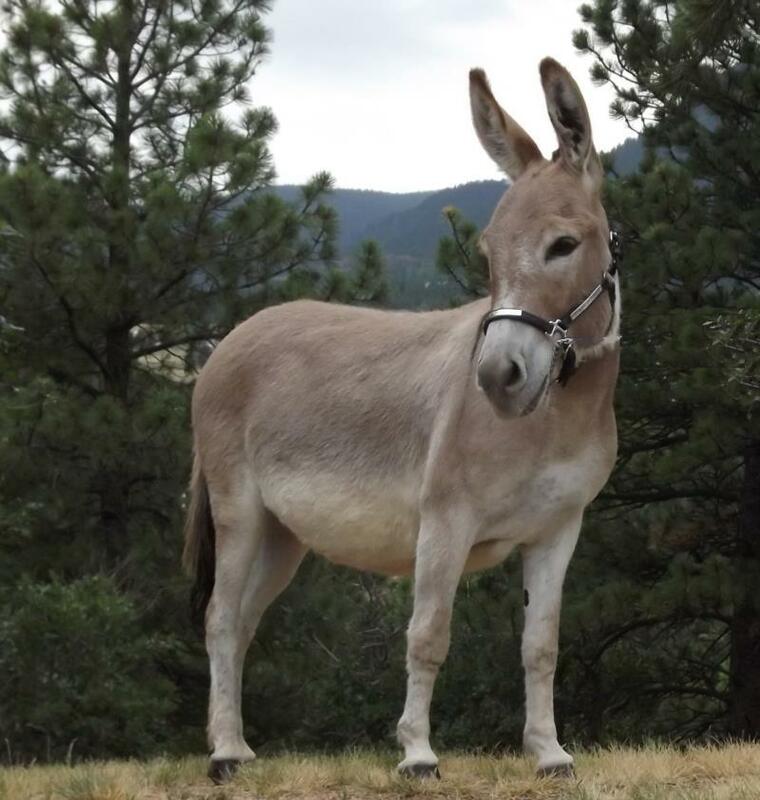 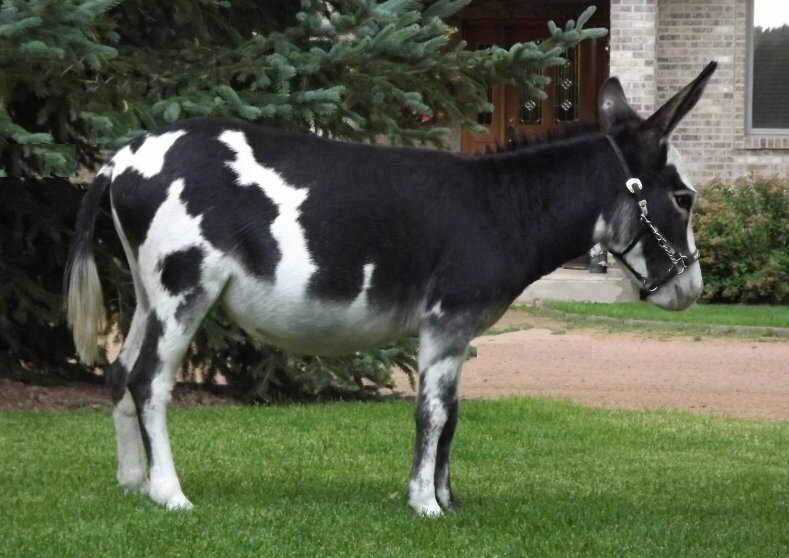 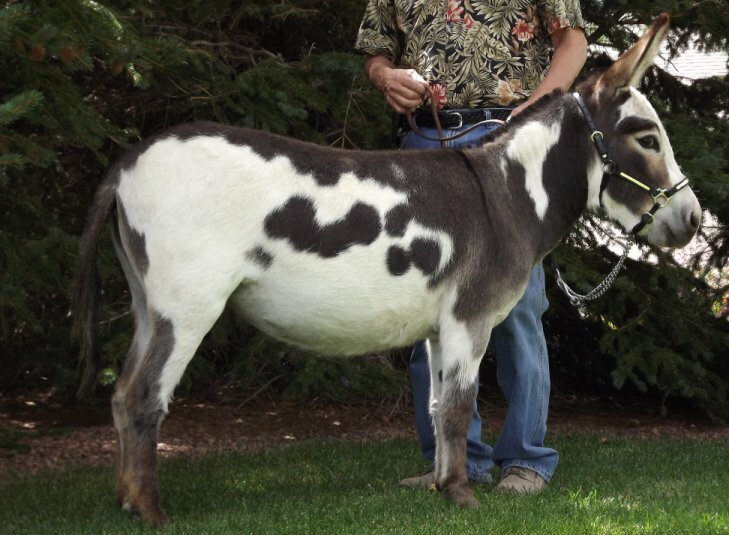 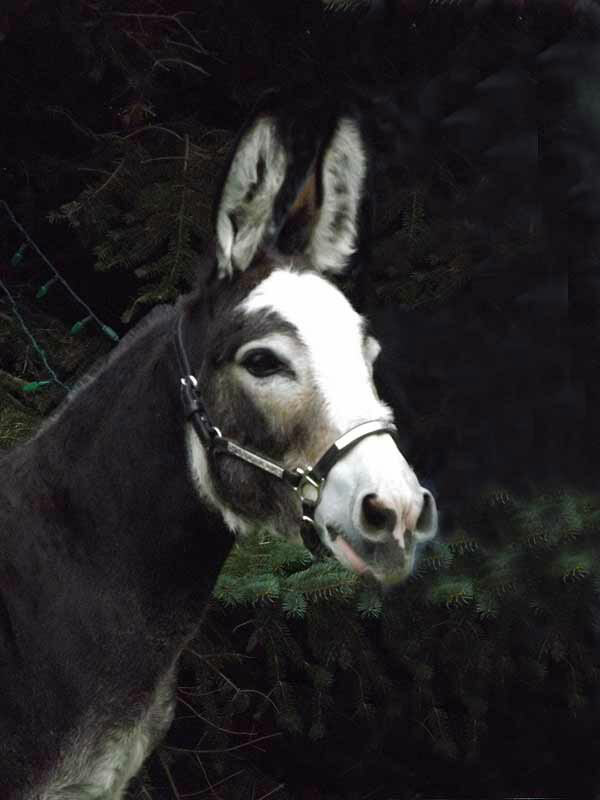 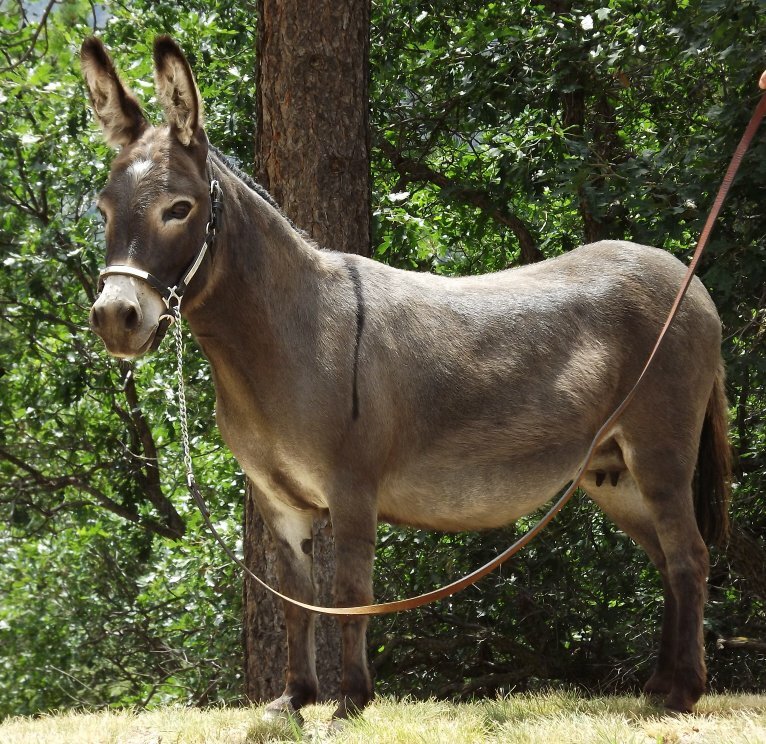 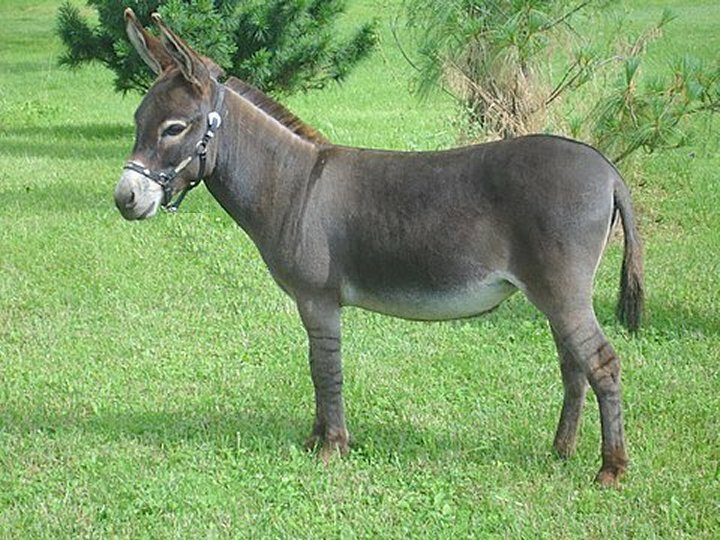 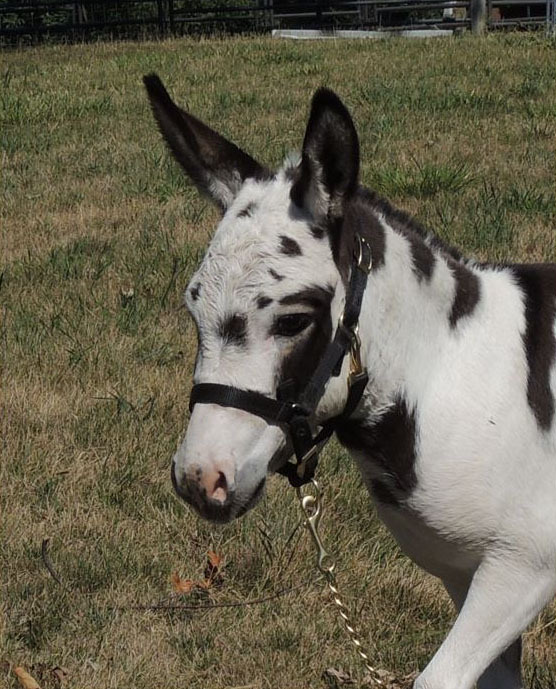 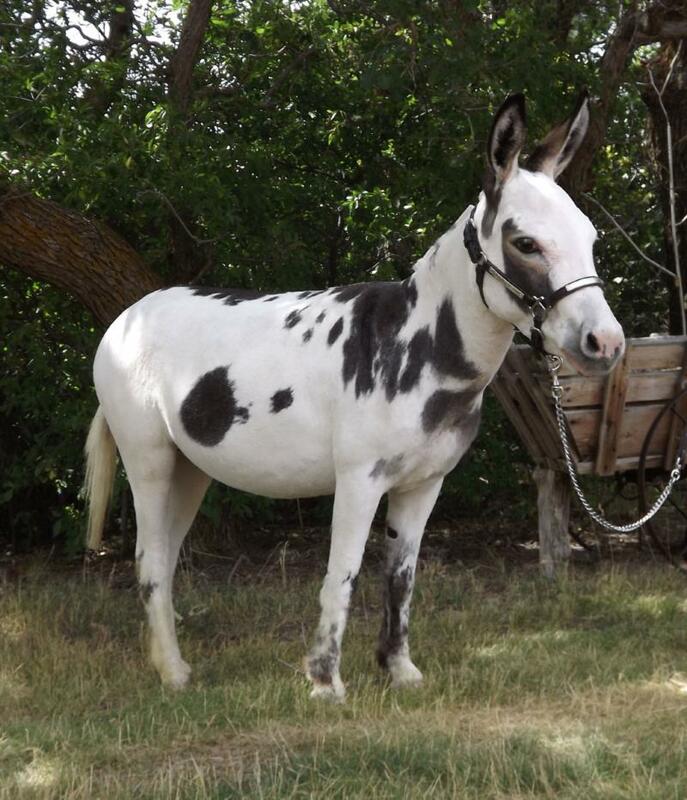 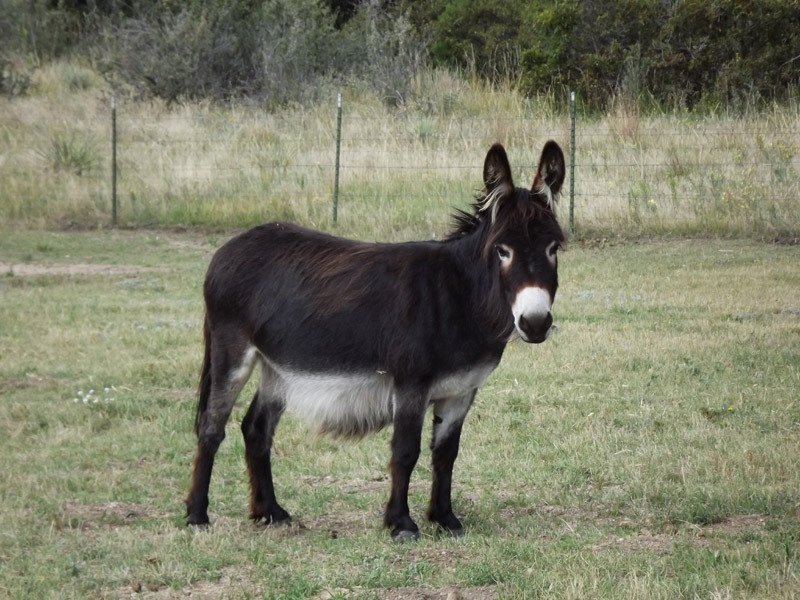 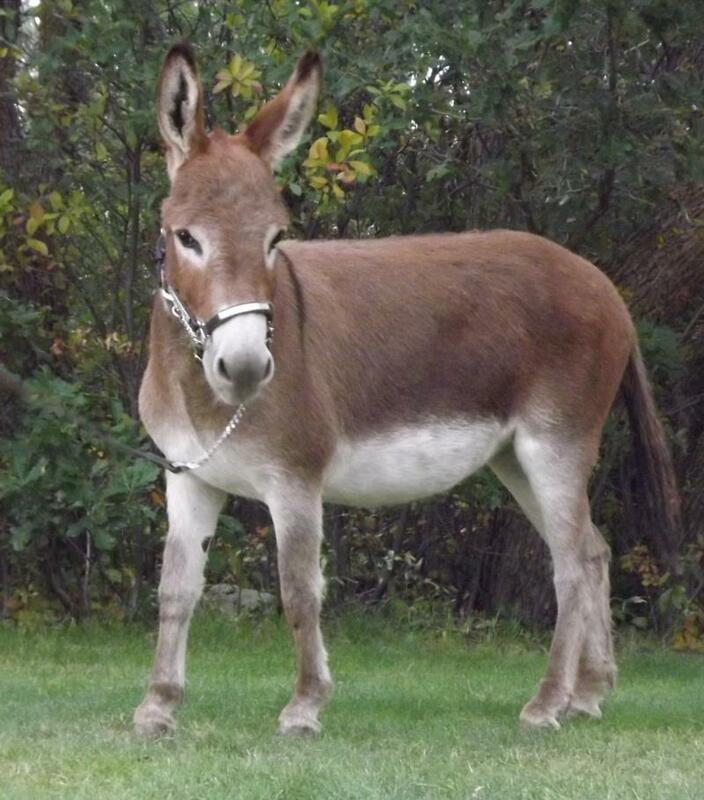 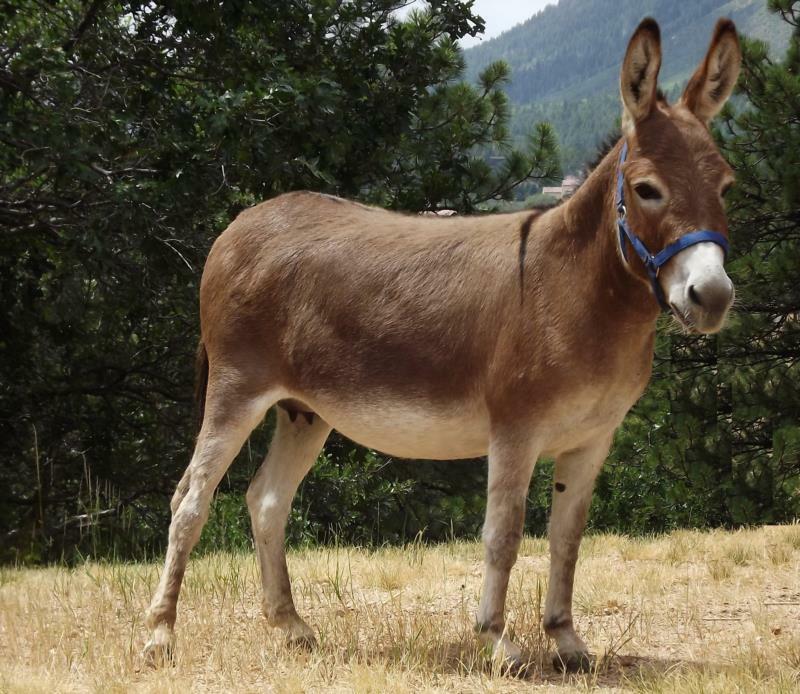 Lady is being offered for sale and must go to a home with another donkey companion. 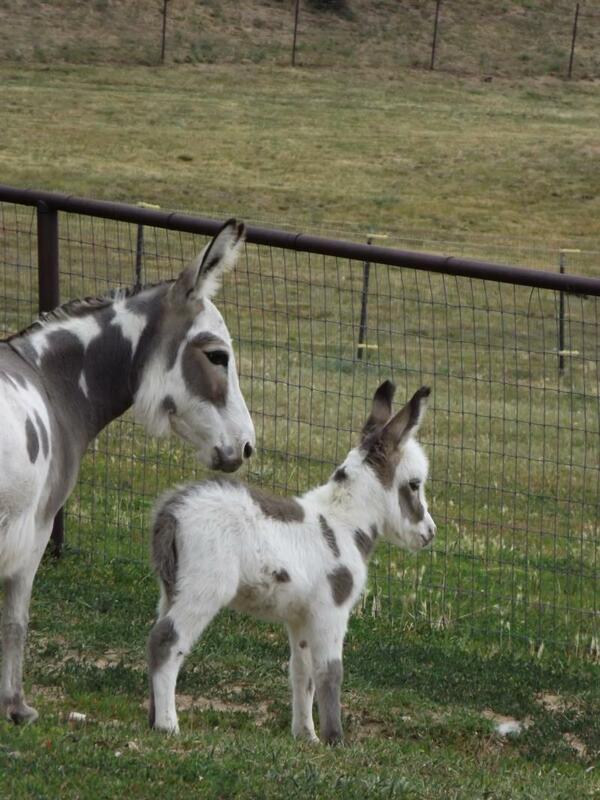 Height: 33 1/4"